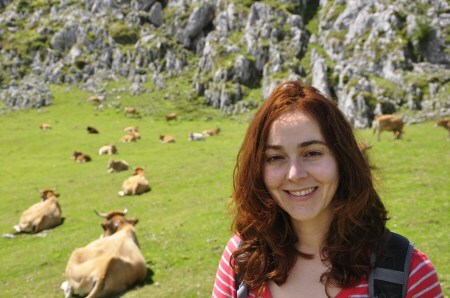 Lucía DeSoto, PhD, is Marie Skłodowska-Curie PostDoctoral Fellow (IF) at Department of Functional and Evolutionary Ecology of the Experimental Station of Arid Zones (EEZA), Spanish National Research Council (CSIC). 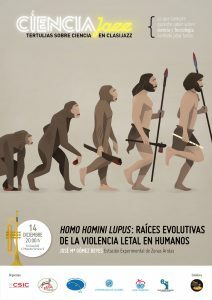 Rubén Torices, PhD, is a Marie Skłodowska-Curie Fellow at the Department of Evolutionary and Functional Ecology in the Experimental Station of Arid Zones (CSIC) and at the Department of Ecology and Evolution in the University of Lausanne. My research program has been focussed on the study of species interaction and distribution. Insects, mainly beetles and butterflies, are my primary groups through my research. In particular, I study antagonisms interaction between plant and insect herbivores, above- and belowground interaction, and in more recently I focus on multitrophic interaction and the complexity of the food web. I seek to understand the ecological factors that determine the coexistence of species and the structure and function of the food web. My research is also focused on the effect of climate change on species distribution and diversity, and its effect on insect-plant interaction.